A big obstacle for a student who wishes to study the arts is the widely held belief that a degree in the visual and performing arts (VPA) will not lead to ‘real’ employment. In fact, just the opposite is true. One need only witness the emergence of iPods, “green fashion”, sustainability design, iPhones and Nintendo Switch Systems to see that proponents of the “Creative Economy” have made some pretty accurate predictions. The look, feel and eco-friendliness of a product, as well as its social and cultural adaptability, are often as important to consumers as what it does. And, as has been the case throughout history, art is a shared experience and thriving cultural centers mean thriving communities. To produce such products, teamwork between individuals with different backgrounds, such as engineering and graphics design, contributes to what makes an arts-based degree marketable. For the committed student an arts-based education is often quite rewarding, both in terms of employment as well as job satisfaction. 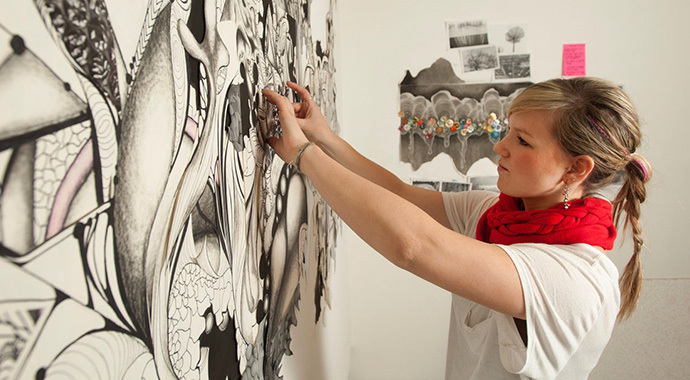 Art and design schools offer majors in the visual arts (painting, sculpture, photography, among others) and also design (architecture, graphics design, fashion design, product design) film and animation and combinations with computer science (game design, virtual reality, user-experience design); many schools offer interesting combinations, like creative writing and business or graphics design and environmental sciences. Art and design schools require college-prep academics and weak grades sink applications as they would at any other college. Many schools, including Art Center College of Design (CA), Parsons-The New School for Design (NY) and Ringling College of Art and Design (FL) are test optional. Some require applicants to choose a major and others, like Savannah College of Art and Design (GA), allow students to wait until their sophomore year. Many VPA schools require a portfolio that students submit to showcase their talents. A portfolio is a ‘visual interview’ and pieces are viewed on a computer screen through SlideRoom, a package used by applicants and reviewers. Presentation is as important as the work itself. Poor presentations hurt applicants like grammar and spelling errors do on admissions essays. Students who want to get early, personalized feedback from an admissions rep should Google and make it a point to attend a National Portfolio Day, held several times each from September through January in major US cities. 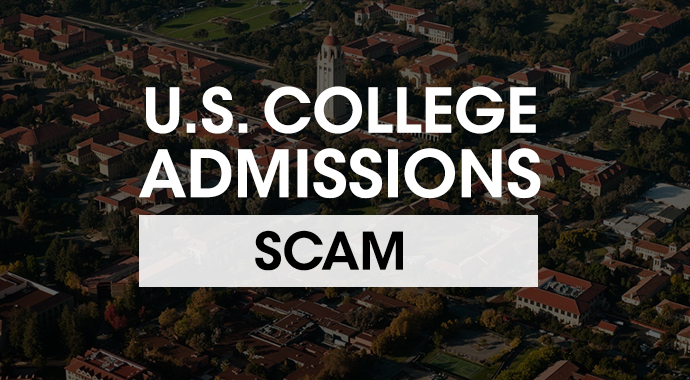 More selective schools often require or recommend an artist’s statement to explain and support the portfolio; this admissions component should be taken quite seriously. Two schools, Parsons-The New School for Design (NY) and Rhode Island School of Design (RISD), have other requirements, such as asking the applicant to apply an idea or concept to several assigned pieces, often with a supporting essay. 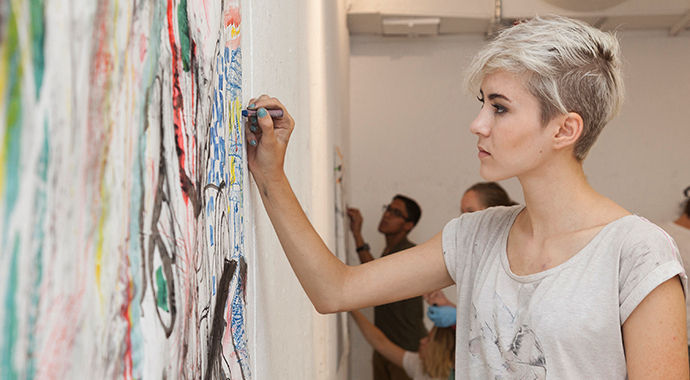 The student who seeks an art degree must pay great attention to extracurricular activities. By the end of sophomore year, a student should be involved in institutes, weekend classes, on-line courses, camps, workshops, performances and festivals, internships and part-time jobs in an arts environment like a museum, if possible. These experiences reveal possible career paths and play an essential role in portfolio preparation or audition. An excellent way for students and parents to get to know VPA colleges is attending the National Association of College Admission Counselors’ VPA college fair, held each year in October.